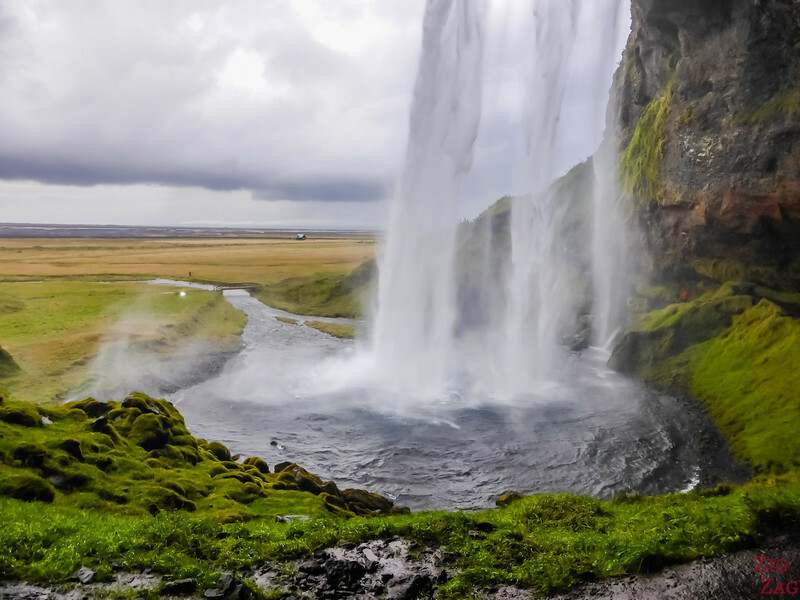 Below is your guide to the Iceland Waterfalls - lets discover in photos and video 21 one of the most beautiful ones including my favorites, the most powerful, the most scenic, the most originals... Seljalandsfoss, Skogafoss, Gullfoss, Svartifoss, Dettifoss and many more. 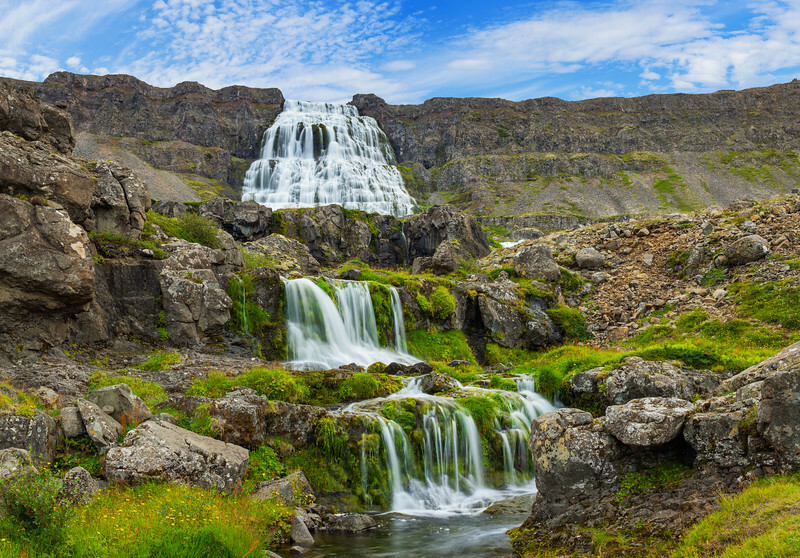 Even if you can't pronounce their name, you will never forget the waterfalls in Iceland! 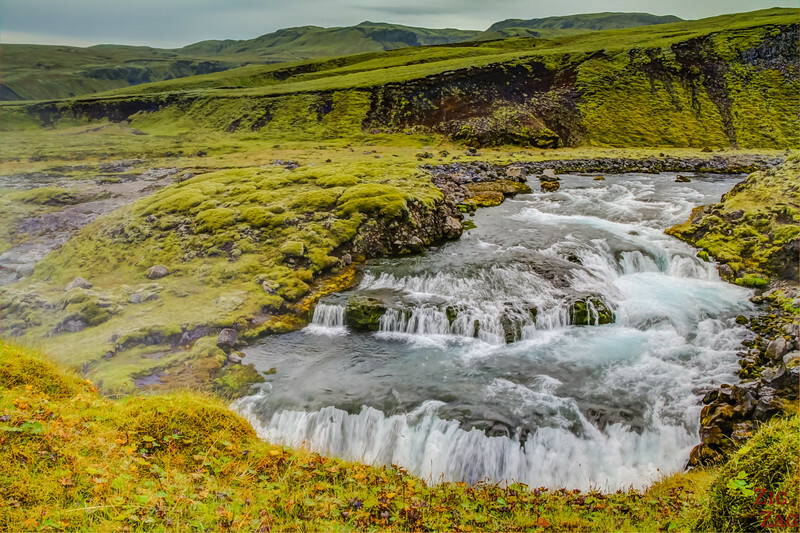 Let's start with a 3-minute video I created to show you the rush, elegance and power of those 21 Icelandic waterfalls. Pictures are beautiful but a video helps you realize the power of their flows. I hope you will enjoy it. Before I show you all those beautiful waterfalls in photos, here are a few facts. 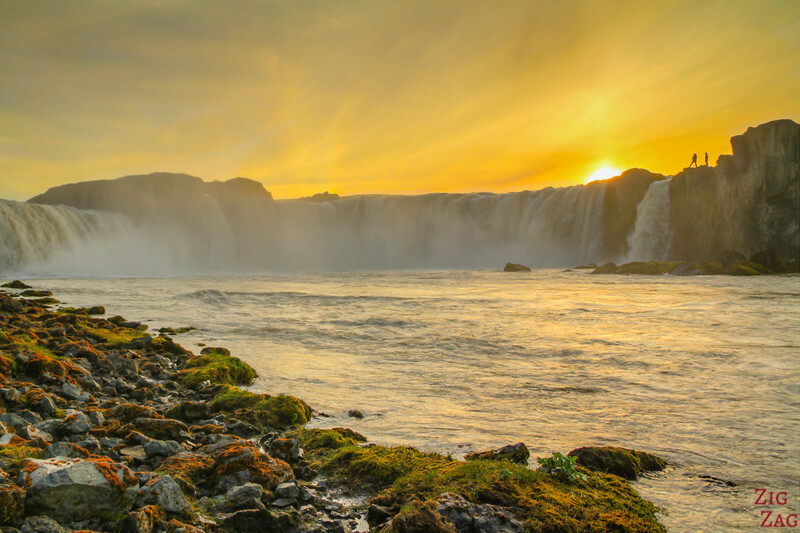 How many waterfalls in Iceland? That depends how you count. Some websites states 10000, others 200, some... 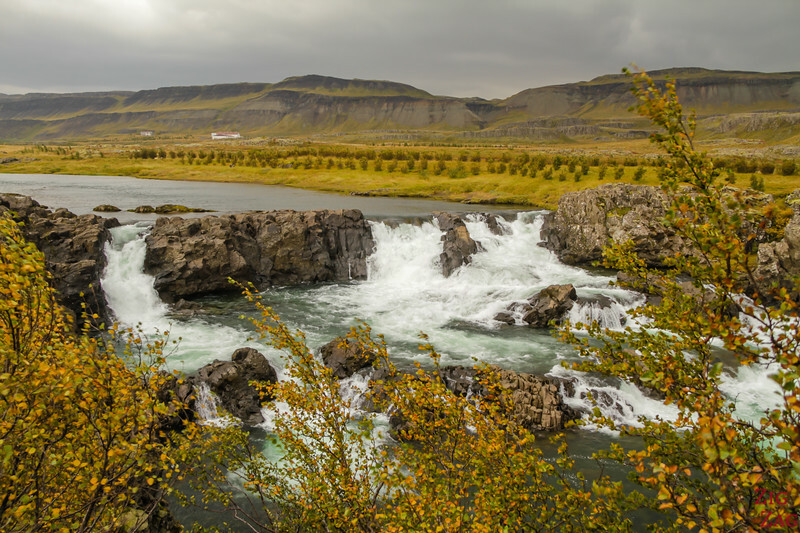 Since a 50cm drop in a river can be considered a waterfall. Let's just say there are many. 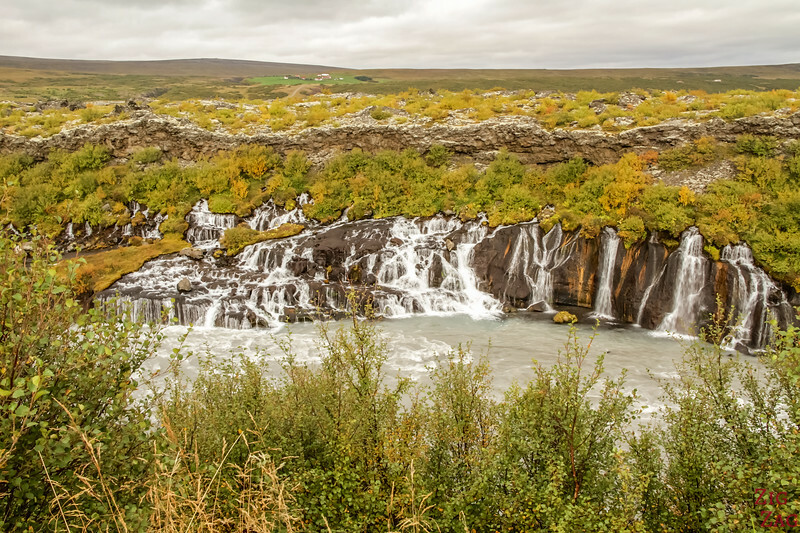 However, if you count significant waterfalls worth visiting and that you can reach, then we can list 30 to 35 Icelandic falls. 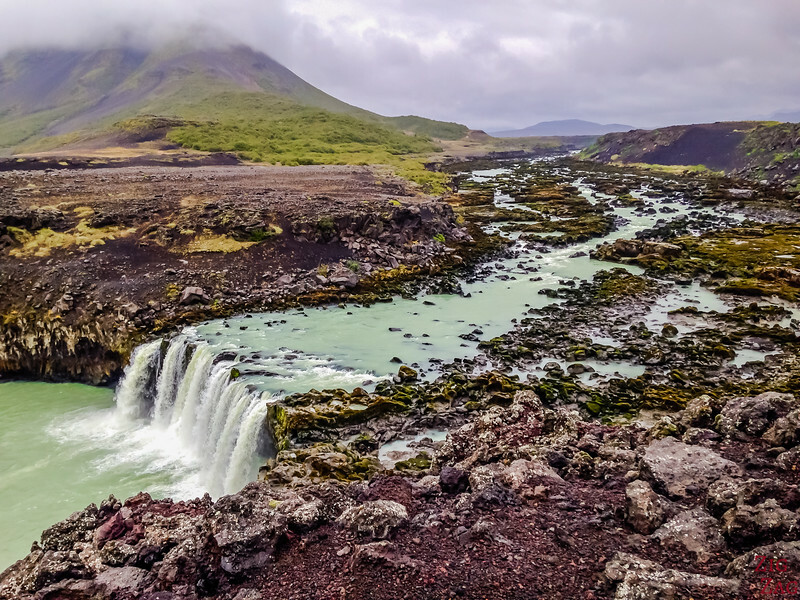 Regarding the precipices: between the work of volcanoes and erosion from the glacier, the landscapes of Iceland are not flat at all, creating many opportunities for water to fall. 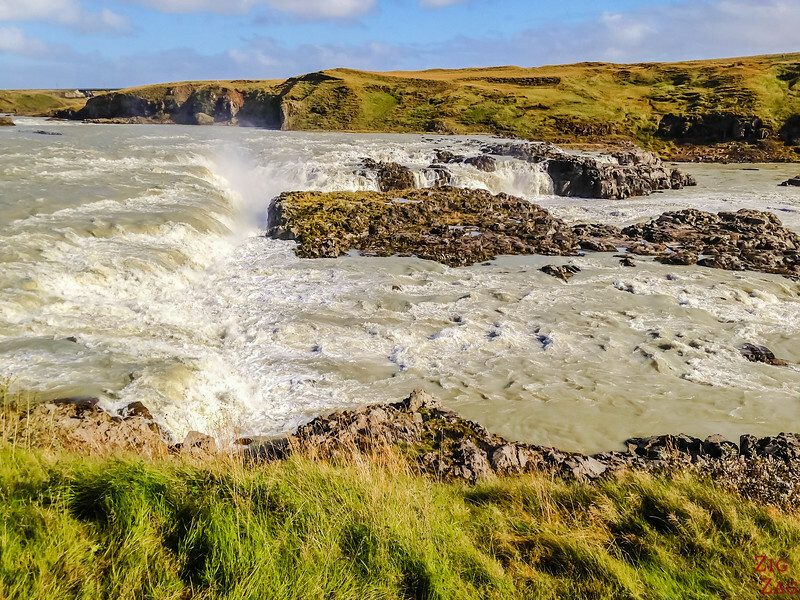 What are the most famous waterfalls in Iceland? 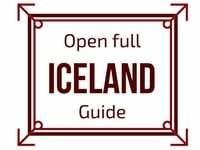 Be sure to include them on your Iceland road trip itinerary. 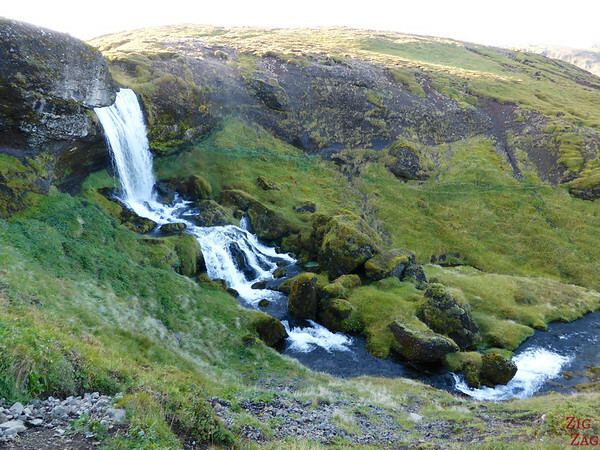 But my favorites were actually off the beaten track: Holaskjol and Aldeyjarfoss. 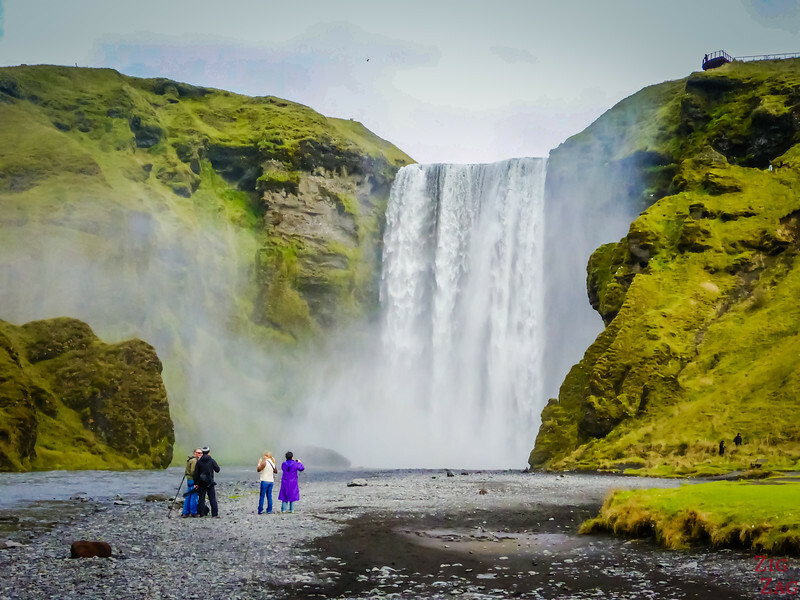 If you can't tour the whole island, you can visit these major ones within 2 hour drive from Reykjavik: Seljalandsfoss, Skogafoss, Hraunfossar, Gullfoss and Kirkjufellsfoss and a few lesser known ones (Glanni, Oxararfoss, Urridafoss). 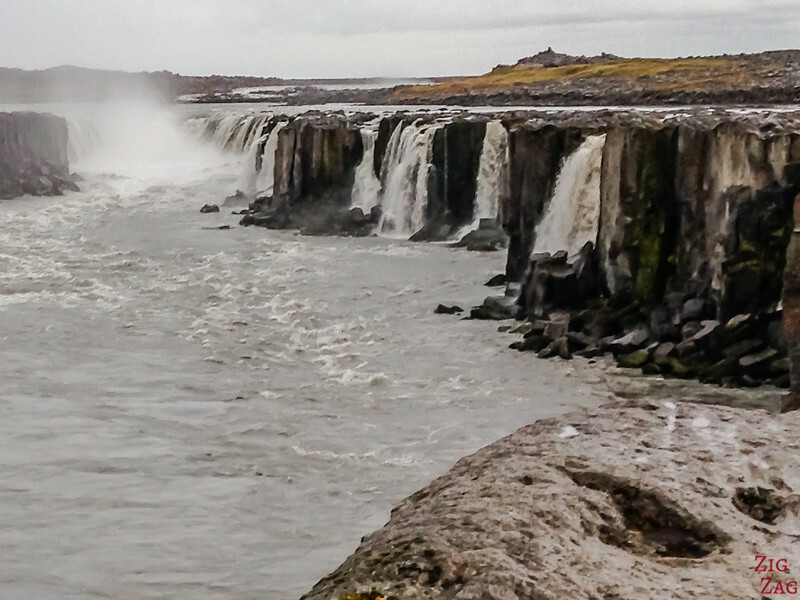 All theses waterfalls, along with many other beautiful places, are included in my eBook: The Road Trip Guide - Iceland. 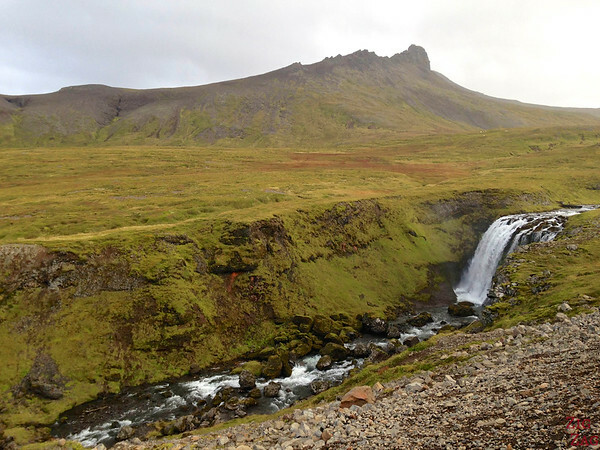 Interest - Kirkjufell is an iconic mountain on the peninsula, one fo the most photography. It is elegant and mesmerizing. 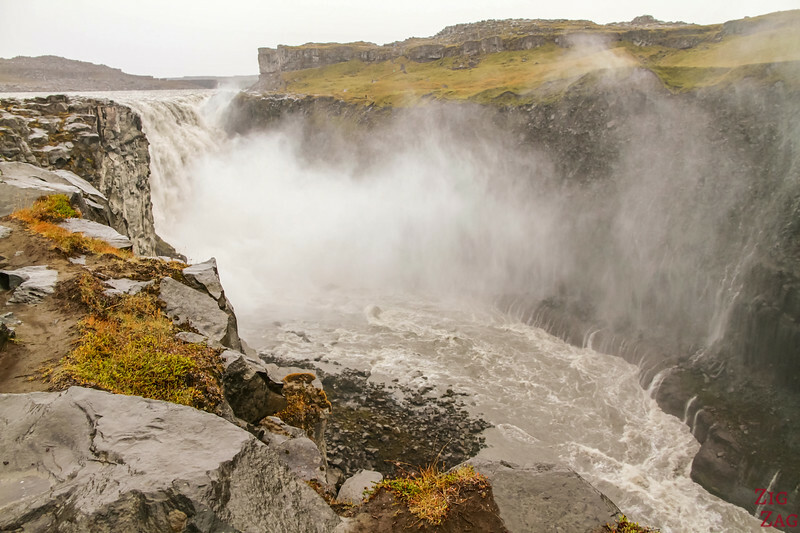 And not far from its base are 2 waterfalls making the location even more magical. 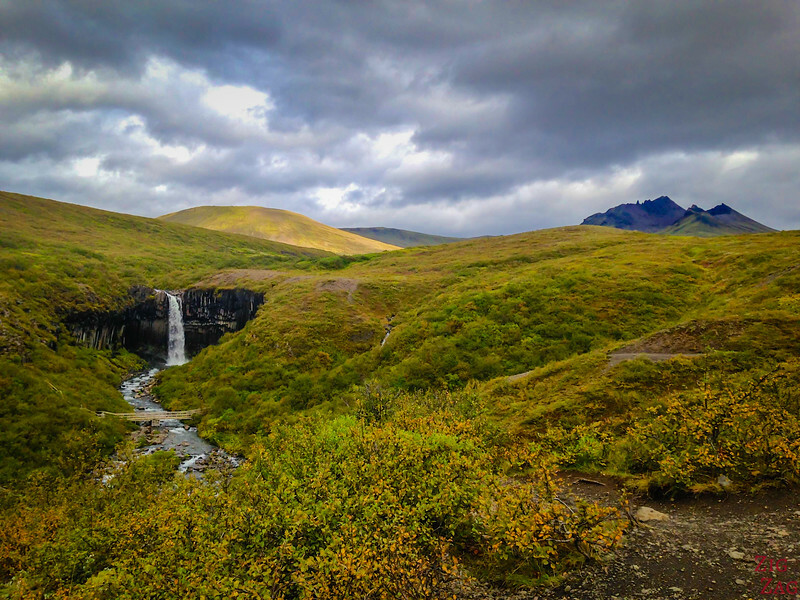 Location - South Iceland, in the Skaftafell National Park. 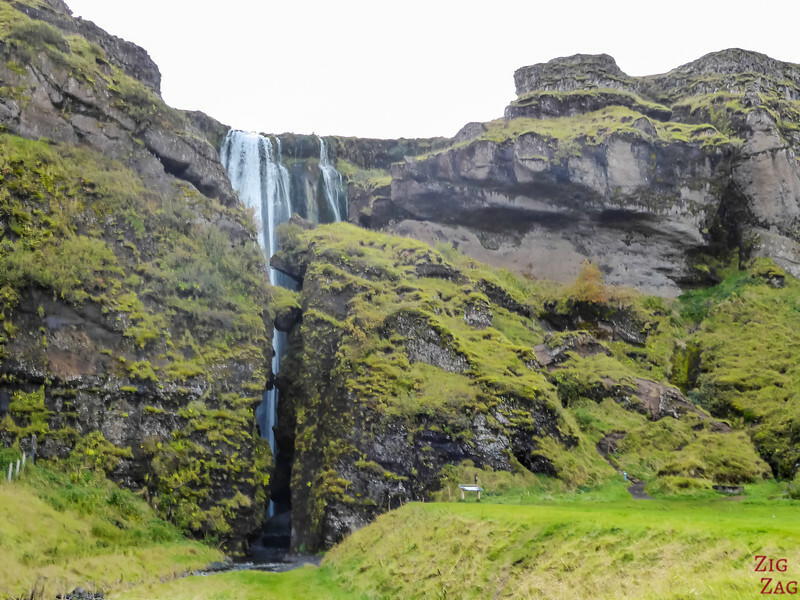 Interest - The views in the park are already charming, but once you spot the amphitheater of basalt columns looking like organ pipes and the waterfall over it, it turns quite unique - On the hike you can also see Hundafoss. 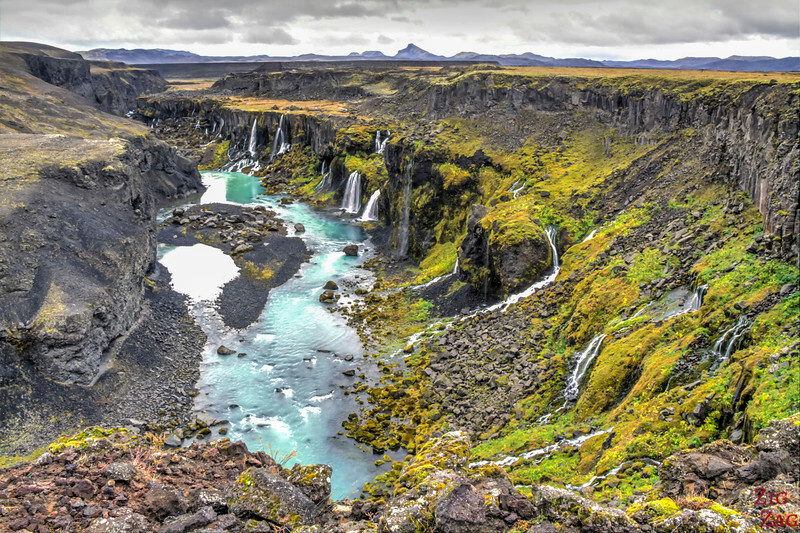 Interest - In one of the giant Earth crust Fissure of the Unesco site of Thingvellir, you can fin Oxararfoss. Quite a unique geological spot. 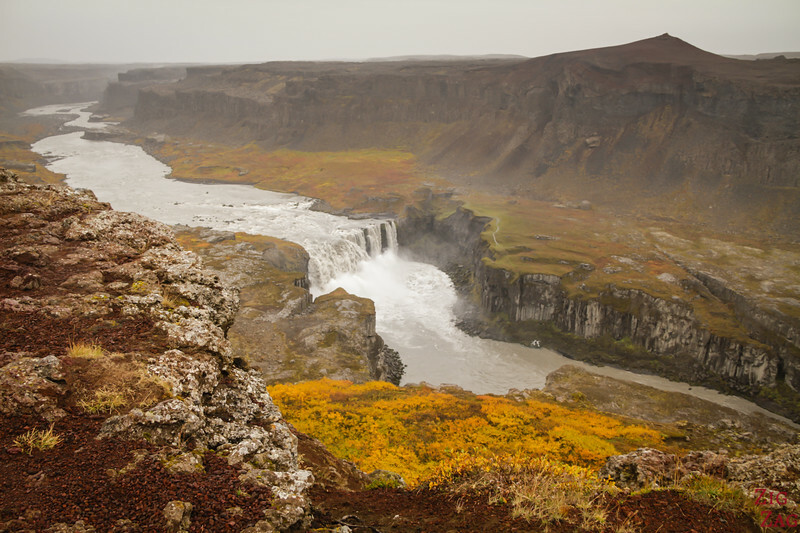 Interest - Sigöldugljúfur is canyon off the path of a 4WD track with many waterfalls flowing on its cliffs. Nature at its best! 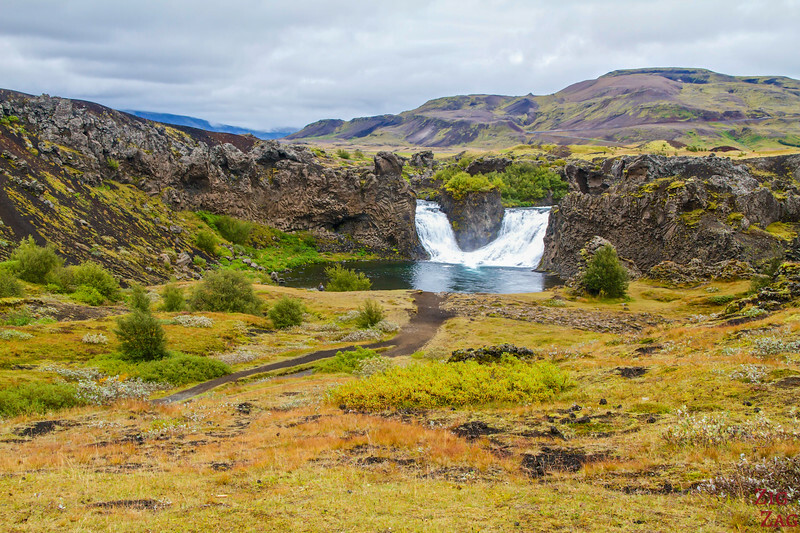 Interest - Far less visited than Godafoss, Aldeyjarfoss has amazing basalt features and a narrow drop into a large basin. It is so dry, it looks like another planet. 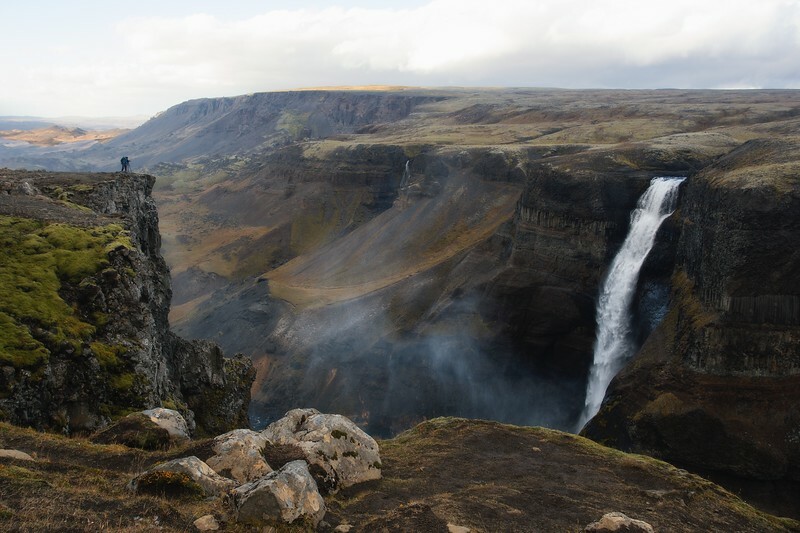 Below are some waterfalls which are out of the ordinary, more than the classic drop. Interest - Urridafoss does not have a big drop but is still very powerful as you can see in the video. 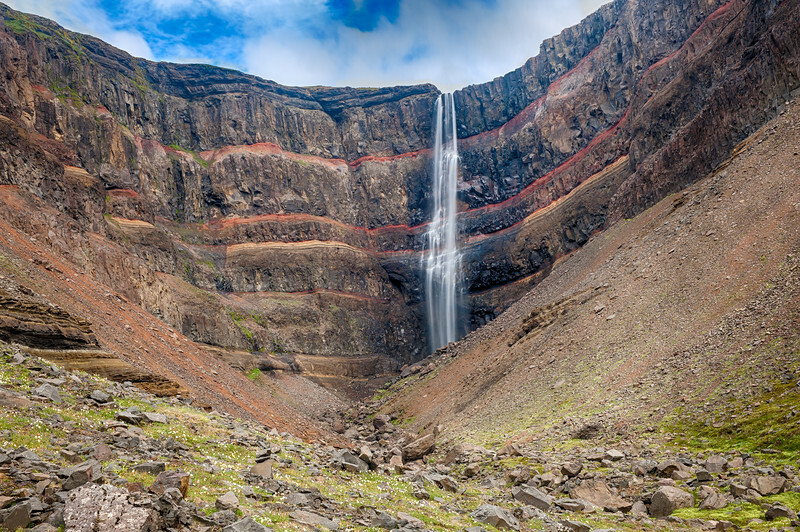 The tallest recorded waterfall in Iceland is actually at the edge of the Morsárjökull glacier. 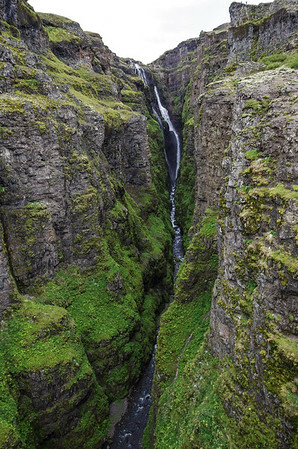 The 228m drop was measured in 2011 (see the news article). It can be seen when the glacier recess. 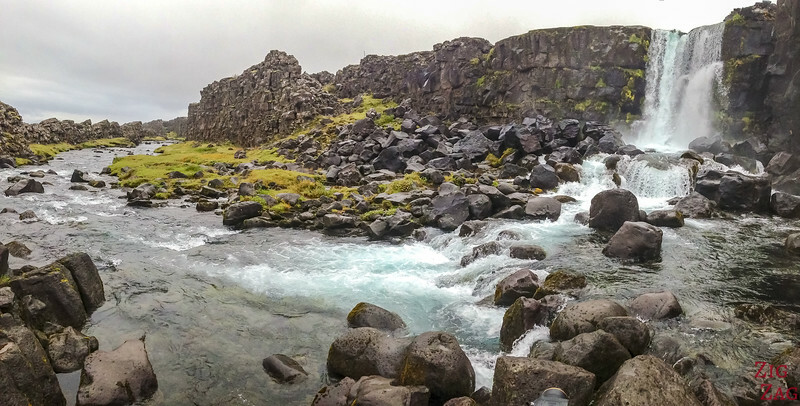 However the tallest one you can access is Glymur. Wow, beautiful post! 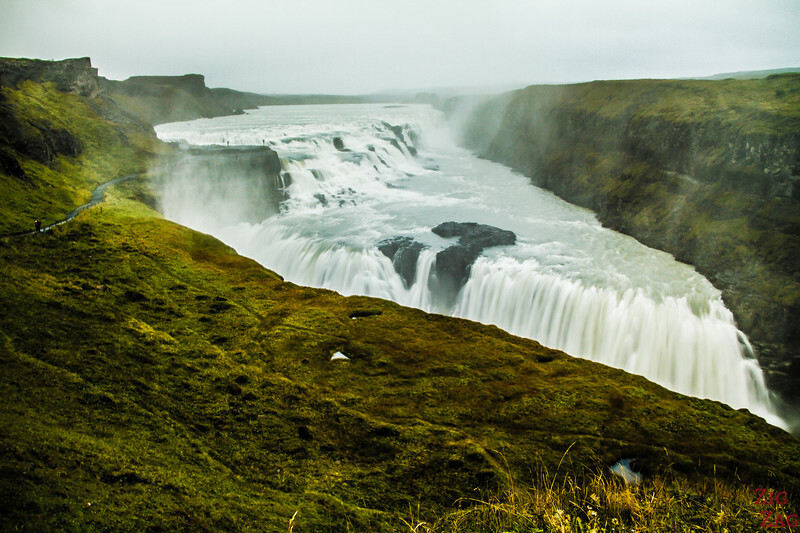 I am DYING to go to Iceland. I didn’t realize they had so many waterfalls, and they all look sooo beautiful! Thanks Deasy. I had no idea as well. I realized it as we were driving around. Your blog has been very helpful, really enjoyed reading it…Thanks you!! Thanks Andreas. I am happy you found it helpful. Have a nice trip! This is my wish for me and my kids to see…. Thank you for sharing our dream of seeing in life.. that’s so awesome.. it makes me think of their dad when he was with us he loved to experience life….